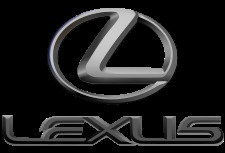 Lexus Motors is the luxury vehicle division of Japanese automaker Toyota Motor Corporation First introduced in 1989 in the United States, Lexus is now sold globally and has become Japan's largest-selling make of premium cars. The Lexus marque is marketed in over 70 countries and territories worldwide, and has ranked among the ten largest Japanese global brands in market value. Lexus is headquartered in Nagoya, Japan. Operational centers are located in Brussels, Belgium, and Torrance, California, United States. Here at E Engines and Transmissions we have the best Lexus engine and Lexus transmission available in the US. Our team has done all the hard work for you and has a solution to fit your every need for an engine or transmission. We offer only high quality Lexus engines or Lexus transmissions to fit within your particular budget and or needs. And with our extended warranty and affordable shipping you can�t go wrong. 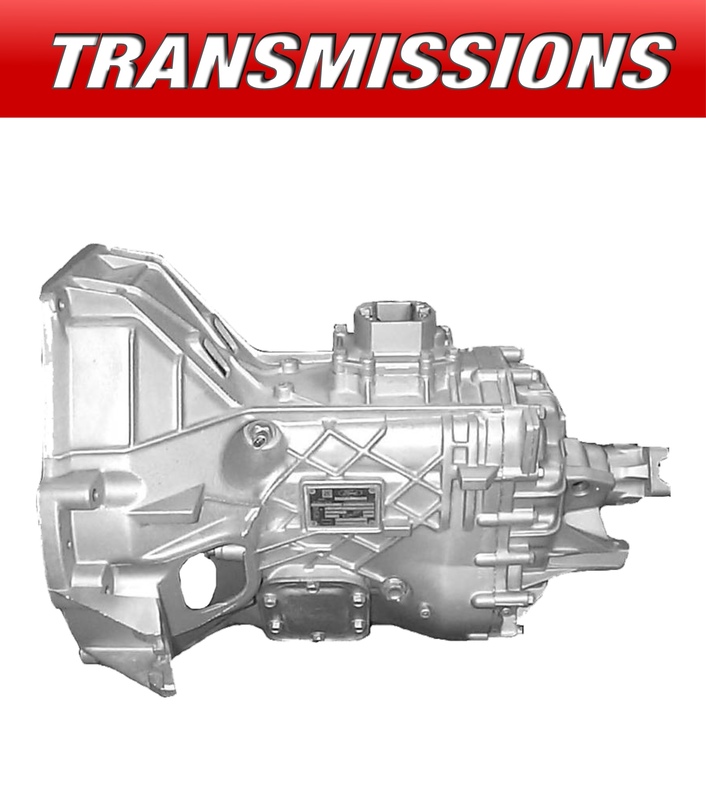 E Engines and Transmissions has been supplying customers and your local repair shops for years. E Engines and Transmissions has the strictest testing procedures available on all engines and transmissions before they are even considered for resale. 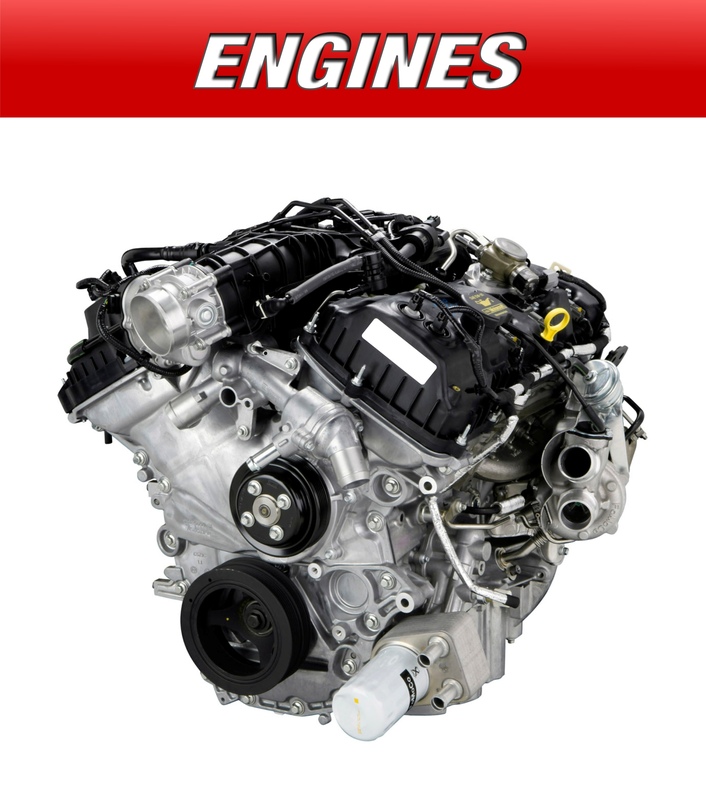 E Engines and Transmissions offers warranty up to 3 years for engines and transmissions with that being said you can rest assured you�re getting the best Lexus engines and transmissions. Our speedy, affordable and reliable shipping is the best in the out there. Here at E Engines and Transmissions we strive on top quality products and customer service! We have any Lexus engine to fit your specifications and budget. If you are looking for any Lexus model or any year we have it on stock and ready to ship it to you. We carry used Lexus engines, rebuild Lexus engines and remanufactured Lexus engines, when it comes to transmissions our stock consists of used Lexus transmissions, rebuild Lexus transmission and remanufactured Lexus Transmission.